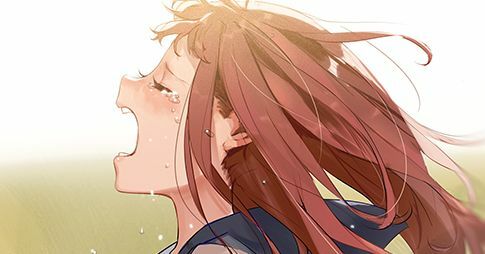 A glance at a girl’s crying face that looks so full of sadness would make your heart clench! When she bursts into tears and cries loudly or when she bites her lips and sobs silently... Although we want her to stop crying and make her feel better, we can't help but be fascinated by her beautiful, pure tears that stream down her face like gems. We hope they'll grow from their sadness because what doesn't kill you makes you stronger, right? Today we are featuring illustrations of crying girls. Please enjoy!